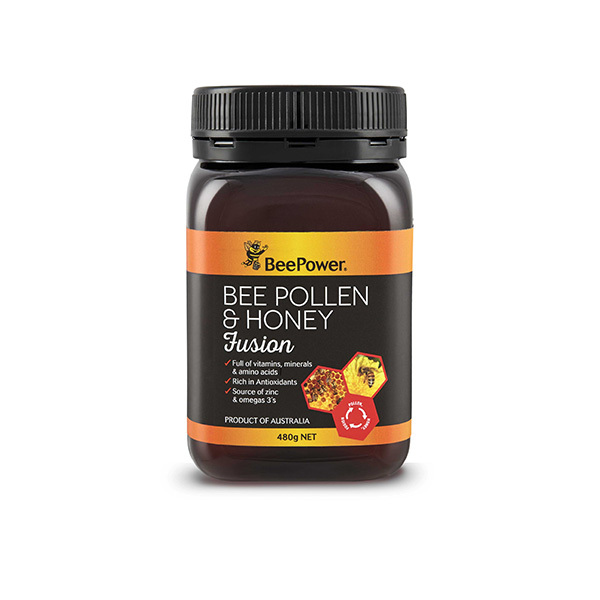 Highly sought after for its unique properties our Manuka Honey is harvested from some of New Zealand’s most pristine and remote places known for its lush and green environment. 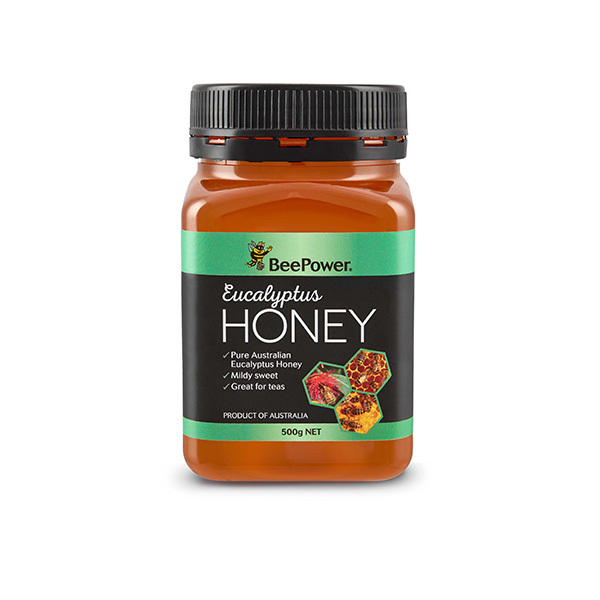 Manuka Honey contains naturally occurring plant phenols and is made from the nectar of the Leptospermum Scoparium plant known more commonly as the Manuka Bush. 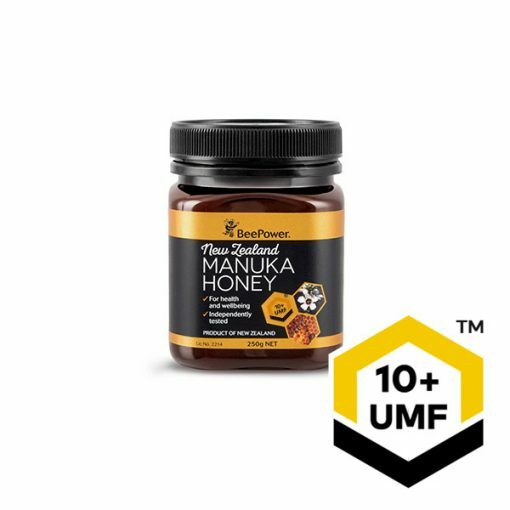 The UMF® grading system appraises natural markers found in Manuka honey and assures the purity & quality. 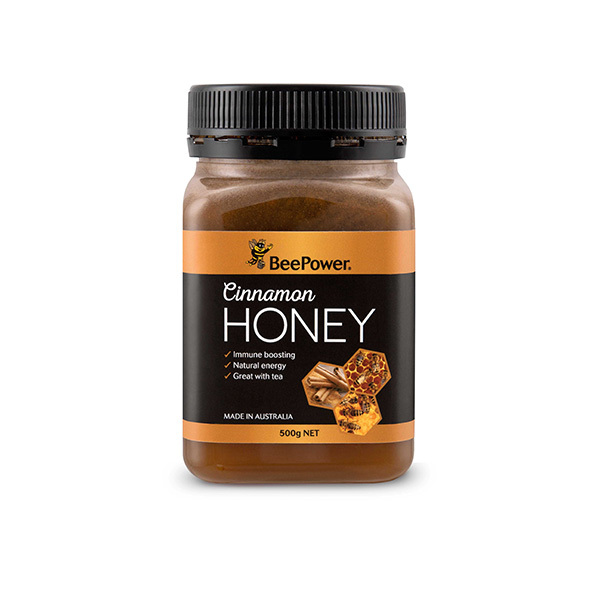 The activity strength (UMF Rating) on the label indicates the benefit of the honey, the higher the rating the more beneficial the honey will be. 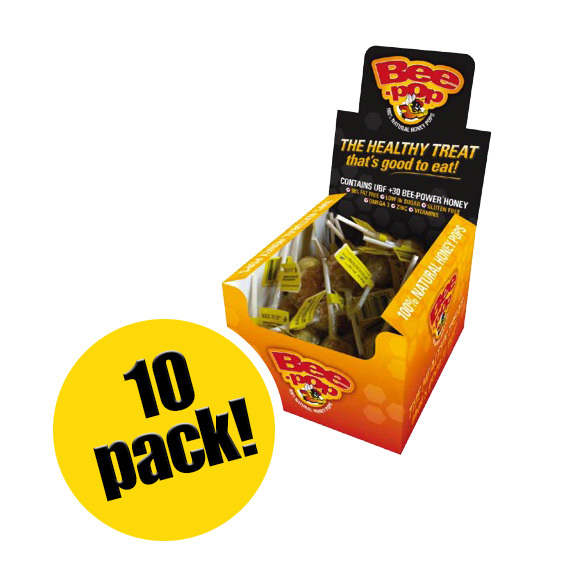 Here you will find options and links for filtering and finding products. You can access this panel on desktops and mobiles via the Cog button on the left of your screen.